Free Easter holiday family event packed full of fun and games! 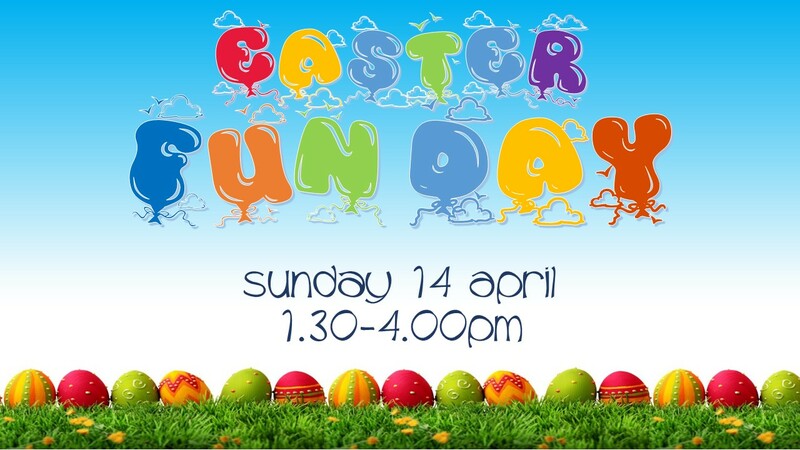 Join us on Sunday 14th April 2019 at MK SNAP, Milton Keynes from 1.30-4.00pm for our hugely popular Easter Funday event with activities aimed at families with kids of primary school age. There’s plenty to enjoy, and all for free!